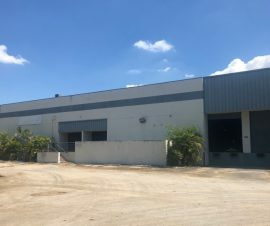 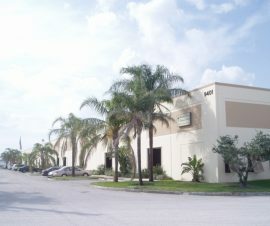 Freestanding 25,000 SF warehouse situated on 2.7 acres. 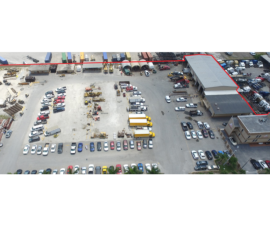 Corner lot, 24′ clear, sprinklered, 3 phase power, city gas, air lines, Built 1982. 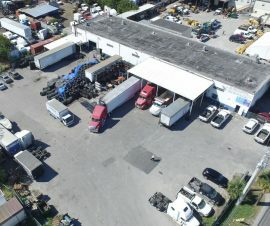 Ideal for storage and distribution. 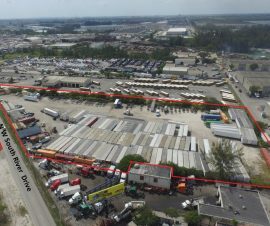 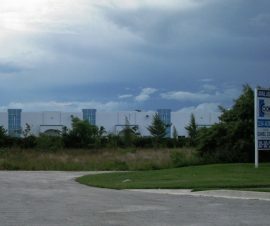 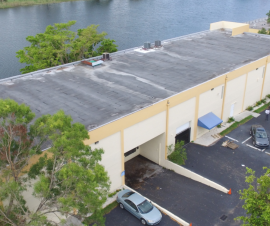 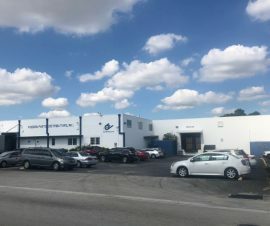 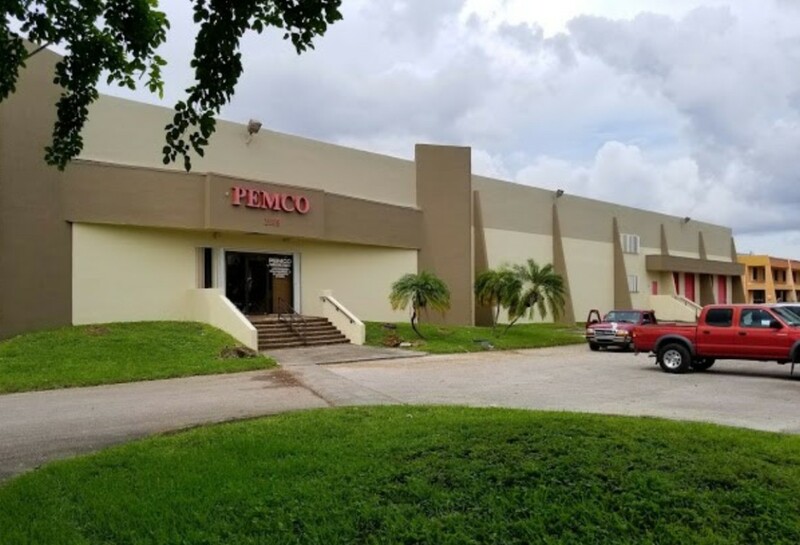 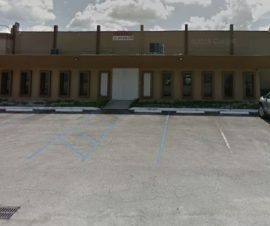 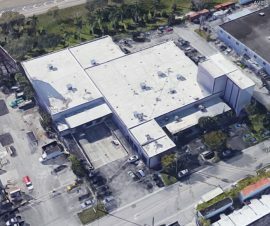 Palmetto I-75 Industrial Park, just West of the Palmetto Expressway and Just South of the I-75.